Gina was born and raised in Aroostook County Maine. She has loved and been involved with animals all her life. As a child, she grew up with horses, cows, cats and dogs. At a very young age, she told her dad that she was going to work with animals when she grew up. He said she would change her mind 100 times before then. How wrong he was! 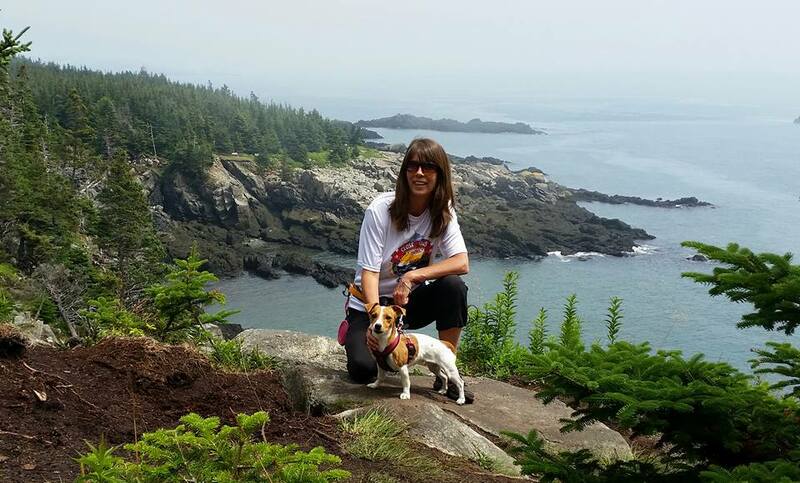 In 1987, Gina attended college for Animal Medical Technology at the University of Maine, Orono. After receiving her license as a Veterinary Technician in 1989, she worked as a surgical technician for 15 years at a local animal hospital. In 2002, Gina relocated to work at the Animal Wellness Center where she could pursue her love for alternative medicine. 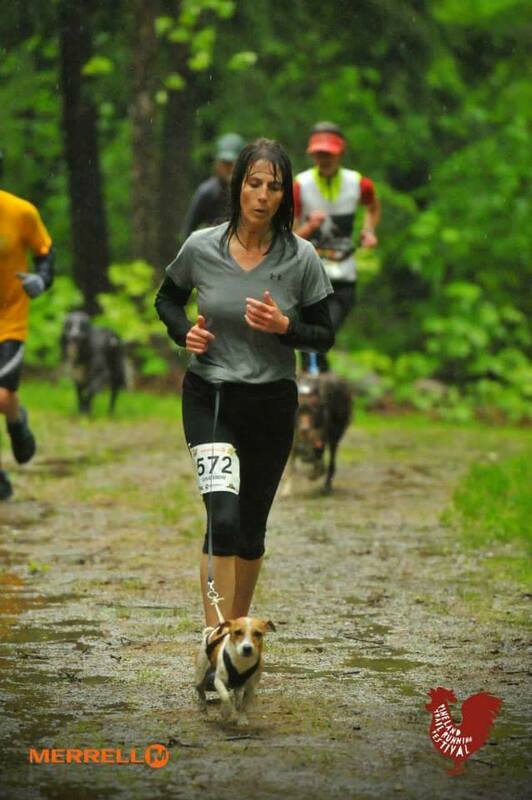 Gina shares her life with several wonderful terriers. 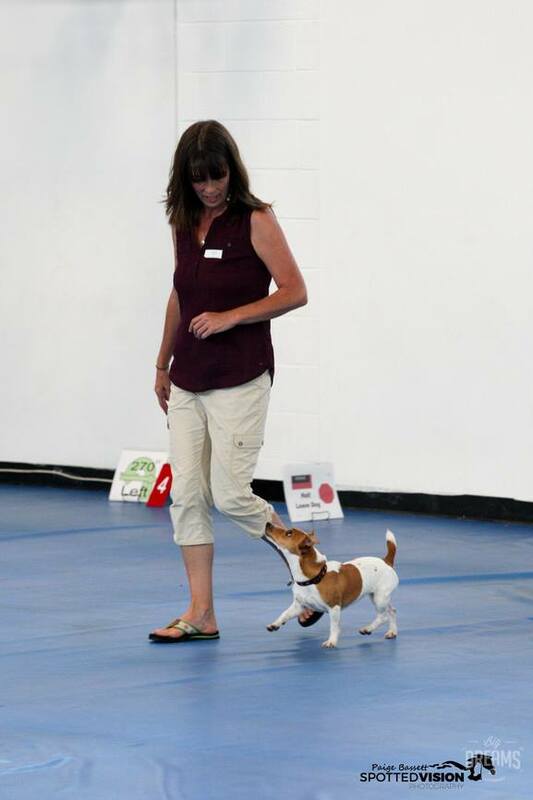 She shows her dogs regularly in agility and various other events including Rally-O, lure coursing, Canicross, JRT racing, go to ground and tracking. Her constant passion is the pursuit of total health by learning and applying alternative medicines to both herself and her pets. From a desire to help, an idea is born. Doggie Decipher was created by inspiration from my friends and family. For years they have consulted with me about their pets' issues. Sometimes those issues were as simple as what flea products to use but sometimes as serious as the available options for more terminal conditions, such as kidney failure or cancer. I have been humbled by the trust everyone has had in me and how often my experience has been valued. I have empathy for people feeling lost, scared or confused by things they have been told and diagnoses that have been made. I would like to extend my knowledge and, even more, my experience to others that may find comfort or value from it. 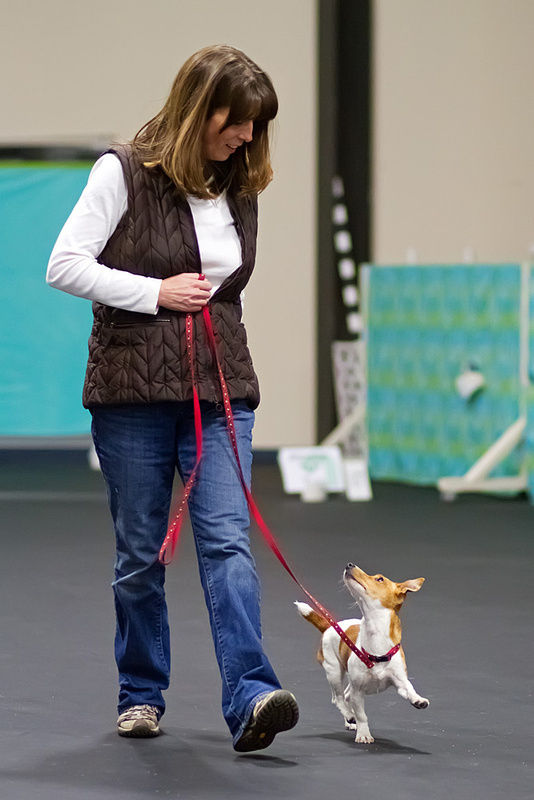 I am a pet mom myself first and foremost and I am a seasoned veterinary technician second. I believe Doggie Decipher can be the catalyst that allows me to reach and help so many more than I have been able to so far. "You cannot teach a person anything. You can only help him find it within himself."